Rev. 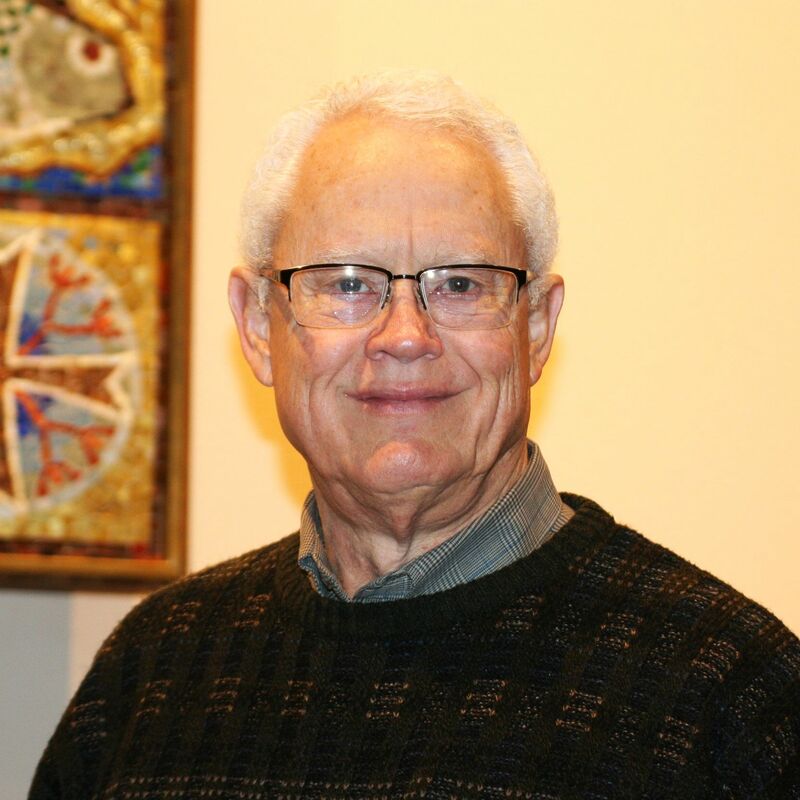 Dr. Paul E. Hayden has just completed his service as Interim Pastor of First Presbyterian Church, Sheridan, Wyoming. During his 42 years as a Presbyterian minister, Paul has been blessed to serve churches in some of the most beautiful locations in the Western United States. After his first call to serve as Associate Pastor at Fremont Presbyterian Church in Sacramento, he begin his focused ministry in resort congregations. His first resort congregation was in the San Juan Islands at Friday Harbor Presbyterian Church. After 11 years he was called to be the Organizing Pastor and then Senior Pastor at the Presbyterian Church of Jackson Hole. During his time in Jackson, he earned his doctorate from Austin Presbyterian Theological Seminary, participated in planning, developing and paying for two phases of construction, developed the local ministry programs and community outreach for which he was recognized as the Outstanding Citizen of the Year (2009), and received a Doctor of Divinity from Washington and Jefferson University. During The last five years Paul and his wife Terri have lived in two wonderful communities: Lincoln City on the Central Coast of Oregon where he served as the pastor of Chapel by the Sea and Sheridan, Wyoming where he has served as the Interim Pastor. Paul and Terri share 4 sons who live in Jackson, Wyoming, Portland, Oregon, Dickinson, North Dakota, and Santa Barbara, California. Terri has spent the last half of her career in volunteer management, a position in which she presently works at The Hub in Sheridan. Their love to travel has been fueled by a number of mission trips to Central America and a 2 month pulpit exchange in Scotland. Their love for nature has grown from the places of beauty where they have been blessed to live.